May 4 (Reuters) - U.S. health insurer Humana Inc, which plans to be bought by larger Aetna Inc, is considering ending the sale of Obamacare individual plans in some states in 2017 to stem losses there. Humana's individual business, which sells plans under President Barack Obama's Affordable Care Act, has been a drag on results, and the company still expects to lose money this year. Humana sells plans in 15 states. The company said on Wednesday that first-quarter earnings fell 46 percent due to higher costs in individual plans, including Obamacare, and its direct-to-customer Medicare Advantage plans. 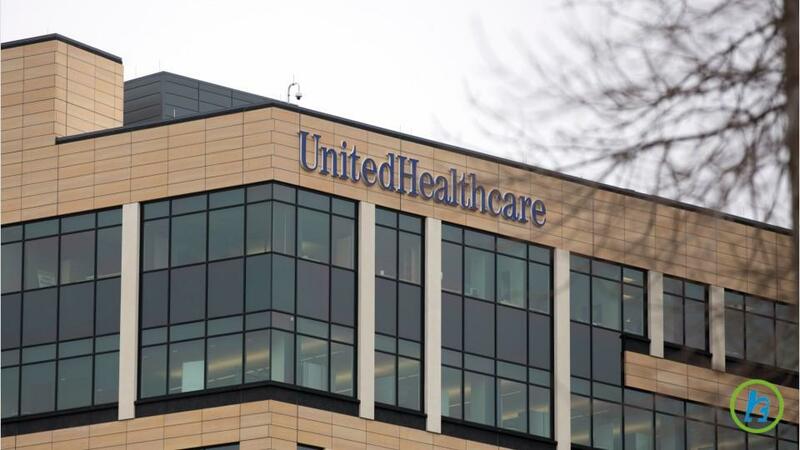 UnitedHealth Group Inc said last month it was losing money and would largely exit the 34 states where it sells plans. Aetna said it is reviewing 2017 exchange participation state by state and that changes are needed to stabilize the exchanges. More than 12 million people have signed up for health insurance on the exchanges, but insurers say they are enrolling only when they need to use services. Because the market is smaller than foreseen, there is not a big enough pool of healthy users to cover the costs, they say. Humana said it is in the process of finalizing the sort of insurance plans it will offer in the business next year, but is considering a number of changes, including exiting certain states or products. It also said it may raise premium prices. Humana said there is higher use of medical services and prescriptions among 2015 members who renewed 2016 plans versus those who canceled them. New members in Obamacare plans sold outside the exchanges also had higher use than those who renewed, Humana said. In late 2015 the company set aside $176 million in reserves to cover losses on the individual business. This quarter, it earned money on the operation but increased reserves by that amount to cover additional anticipated losses, it said. Humana said it had 875,700 individual members as of March 31, a decline of 150,000 from a year earlier. Net income fell to $234 million, or $1.56 per share, in the first quarter, from $430 million, or $2.82 per share, a year earlier. It earned $1.86 per share on an adjusted basis and revenue was $13.80 billion versus $13.83 billion. 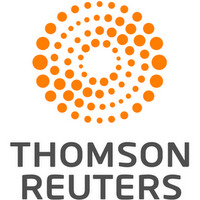 Analysts expected profit of $1.81 per share on revenue of $13.76 billion, according to Thomson Reuters I/B/E/S.